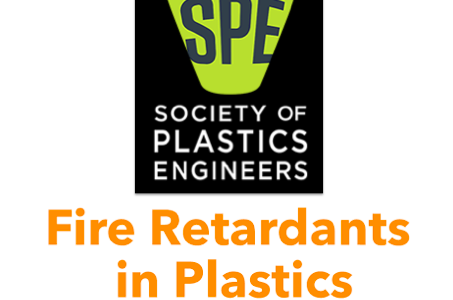 Paxymer AB will be presenting at the AMI Flame retardants in Plastics in Pittsburgh, PA April 10-11 and Antec Technical Marketing Session in Orlando, FL May 7-10. Push for halogen-free in the US. Paxymer is expanding its focus markets to include the US market after recent spikes in interest. US flame retardants market has been highly focused on halogenated solutions. Recent public pressure has increased interest in halogen-free flame retardants. Paxymer’s new product family of synergistic products are novel and sparks technical interest. 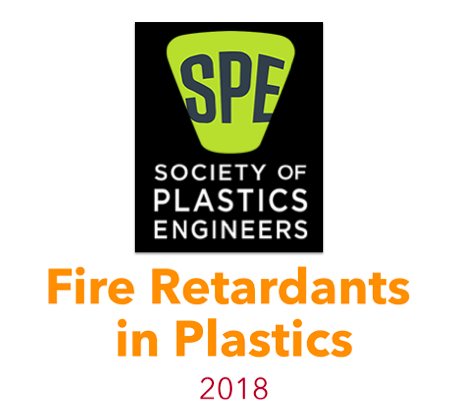 As a result Amit Paul, MD of Paxymer will present both at the AMI Fire retardants in plastics and at the Antec Technical Market Session. “These conferences set a high bar for inclusion of new technologies. I am proud that we were among the selected few.” Says Amit Paul, MD of Paxymer.